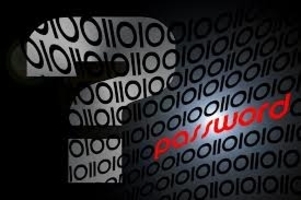 Having a different strong password for each service is a must in today’s online world. With the hacking scandals in the news every other week, everyone should be concerned about the security of their online accounts. You can check my other post on tips to secure your password. Here is a techniques for creating strong passwords - and remembering them! 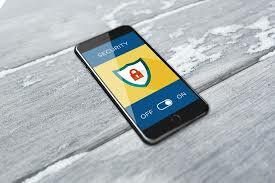 If you want to check whether your chosen password is secure or not, you can run it through an online password checker like the one at OnlineDomainTools. 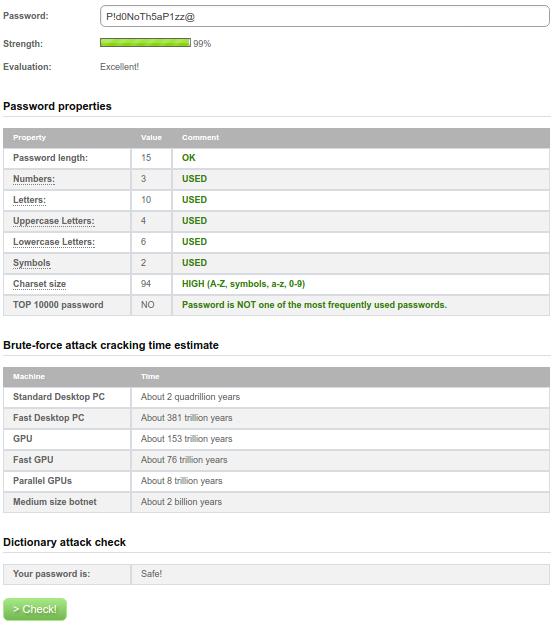 It highlights the strength of your password , the time it would take for a brute force attack to crack it and if the password can be cracked through a dictionary attack. Using a password manager helps, it can create strong passwords and remember them for you. But you’ll need to create and remember a strong password for your password manager. My favourite password manager is keepass. Its free, open source, and supports most operating systems(Windows, Mac, Linux, Android, Windows phone etc). Using strong unique passwords, avoiding phishing sites, and keeping your computer safe from malware is also important. Using stronger passwords won’t keep you secure from all the threats out there, but it’s a good first step.